A number of Australian Money Tournaments (AMT) are hosted annually at the Griffith Tennis Club, information about them is posted here. The 2015 MIA Open is now open for registration. Non AMT events including graded events for all ages and parent/child teams close 30th May. For more info on registration details, head over to the Event page. This entry was posted in Tournaments on April 28, 2015 by Admin. The June long weekend once again saw players from all over the country descend on Griffith for the Annual Sunrice MIA Open, and once again we couldn’t have done it without the support of our wonderful Volunteers and Sponsors. This entry was posted in General Club Info, Juniors, Tournaments on August 16, 2014 by Bernard Gray. Party pooper: Gregor’s MIA Open dreams dashed | The Area News. This entry was posted in Tournaments and tagged Blake Gregor on June 12, 2014 by Sheline Mahlknecht. 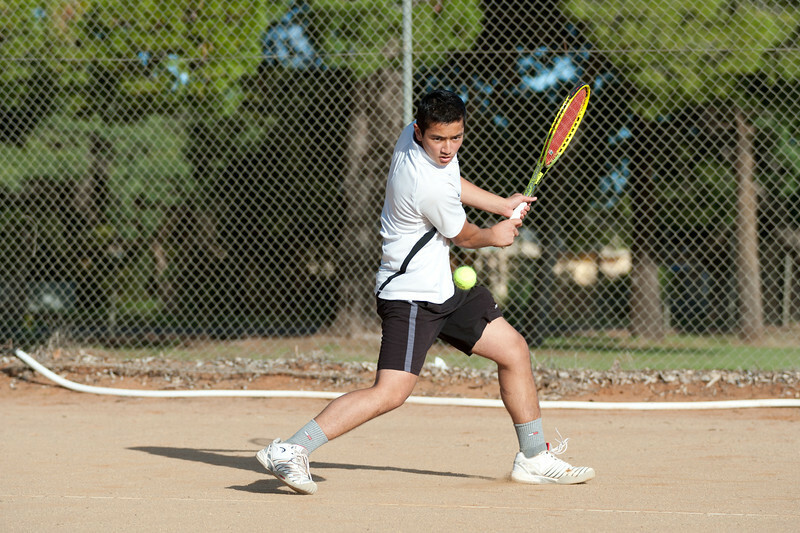 Tennis enthusiasts in Griffith were treated to the very best in tennis for the NSW Clay Court Championships which ran May 15-18. The number one seeds for both Male and Female Singles Events came through taking away the prize money, Australian ranking points and personal achievement for their hard work off the court. This entry was posted in Tournaments on June 2, 2014 by Bernard Gray. 2014 Sunrice MIA Open – Entries Closing Soon! With the Gold AMT Griffith Clay Court Championship only just behind us (write up and photos coming soon! ), the MIA Open is almost upon us again and entries are closing soon! This entry was posted in General Club Info, Juniors, Tournaments and tagged MIA Open on May 20, 2014 by Bernard Gray. Once again Griffith thirteen Juniors competed well and continue to win awards in nearly all age groups at the recent West Wyalong Junior Tournament. This entry was posted in Juniors, Tournaments on March 23, 2014 by Cheryl Rawle. Griffith punches above weight for state | The Area News. This entry was posted in Juniors, Tournaments and tagged juniors, pssa, riverina, state on March 21, 2014 by Bernard Gray. 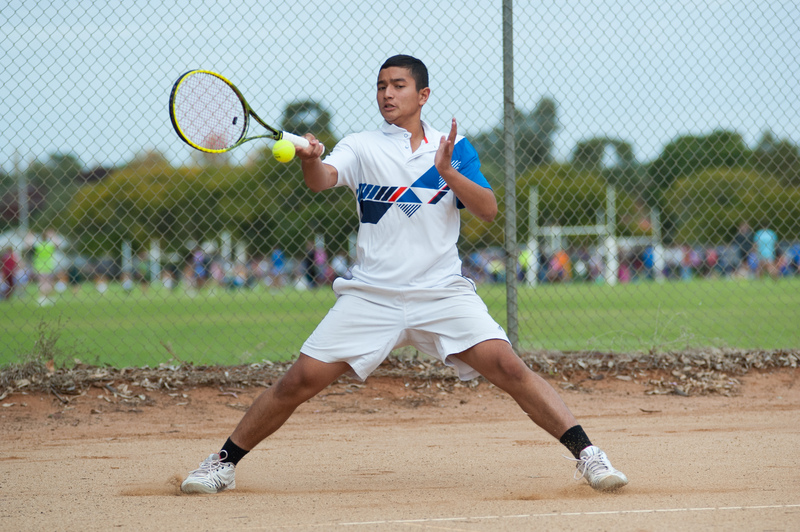 The Medibank Junior Development Series is designed for beginner to advanced Juniors to get them used to playing a series of Tournaments over the course of the year. It’s also a great way to hone your skills for the upcoming Primary School Trials for the prestigious Riverina selections. Wagga is hosting the first round of the MJDS for 2014, on the 16th February, and Cheryl will be taking a bus over. For all the details, including registration, travel arrangements and more, check out the event page. This entry was posted in Juniors, Tournaments on February 3, 2014 by Bernard Gray. 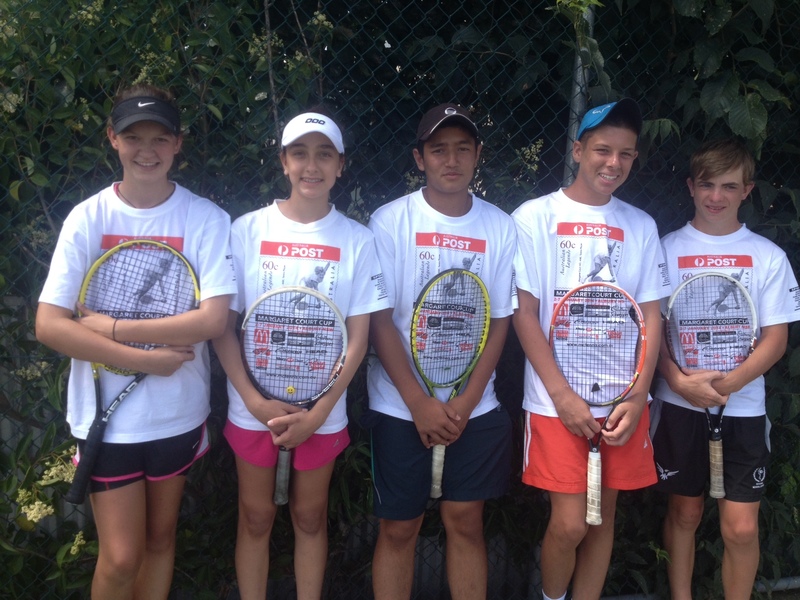 This entry was posted in Juniors, Tournaments and tagged Albury, Alison Triggs, Annaliese Quarisa, Binit Shrestha, Cooper Savage, Grass, Jaidyn Dickie, Margaret Court on January 20, 2014 by Admin. Junior comp ‘for the love of tennis’ | The Area News. This entry was posted in Juniors, Tournaments on October 8, 2013 by Bernard Gray.